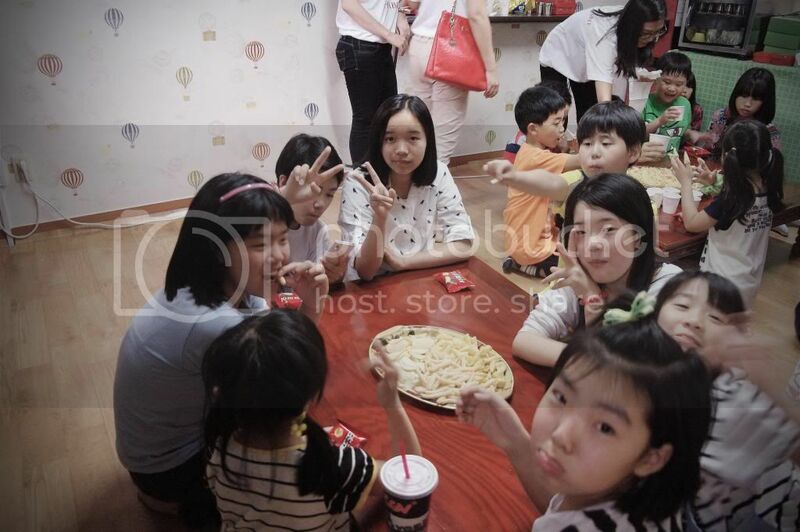 Last month, we, at “The 601 Habit”, took our courage to bring the kids of Kumkang School out of their school/dormitory. The kids were excited! We told them we were going to have a movie date with them! 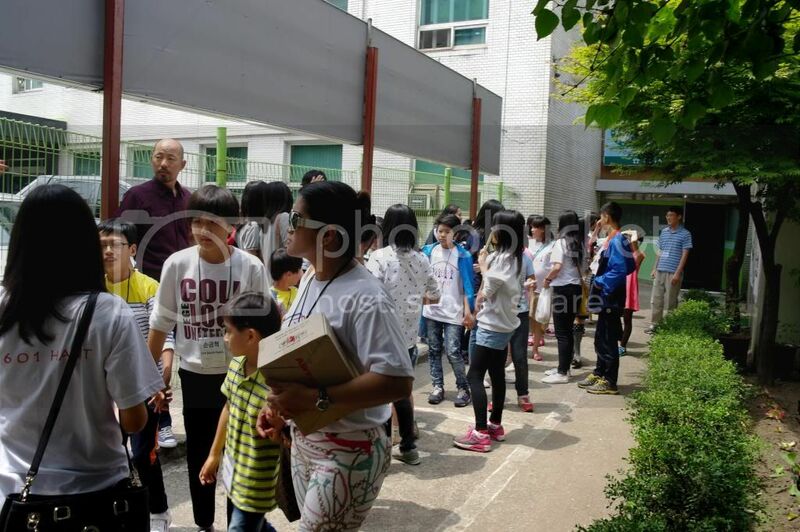 And so, on May 24 the ladies of “The 601 Habit” and the kids of Kumkang School went to watch “X-men: Days of Future Past”. 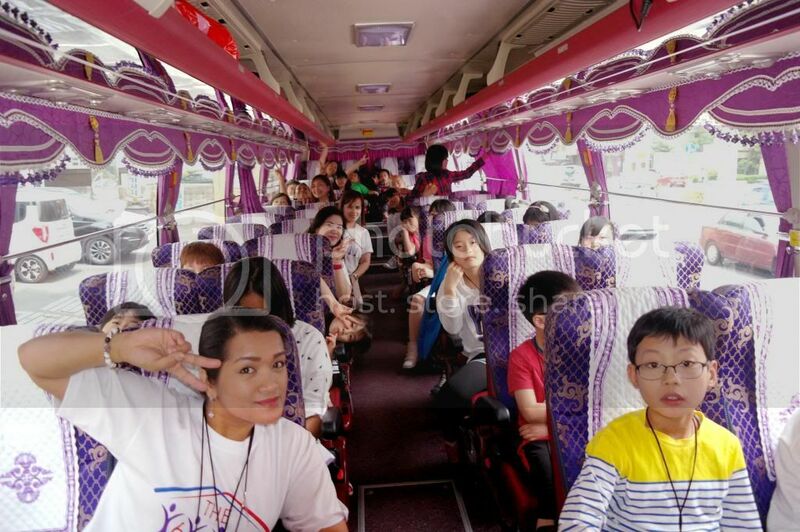 CJ Welfare Foundation continued their support to our Give-Back Project by providing lunch and the day’s transportation. 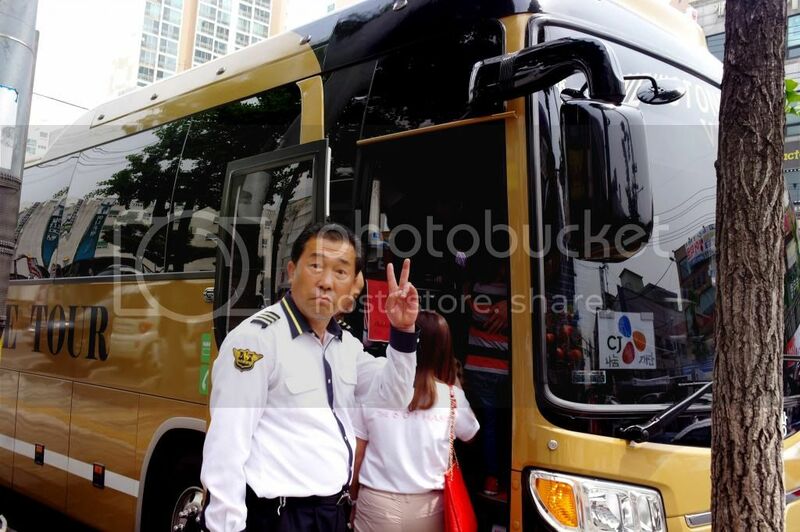 We needed a big bus to transport a total of 45 people (including the ladies of “The 601 Habit” and volunteers) from Kumkang School to CGV Gwangmyeong. It wasn’t far but when you have kids and teens, you really need to have the most secured way of keeping them together all the time. CJ Welfare Foundation provided a burger set for lunch. Much as we wanted to bring the burger and let the kids munch on them while watching the movie, oh well! – you just don’t do that with kids! We did a buddy system when we went out. So, the ladies and the volunteers kept watch on their own buddies the whole time we were out. 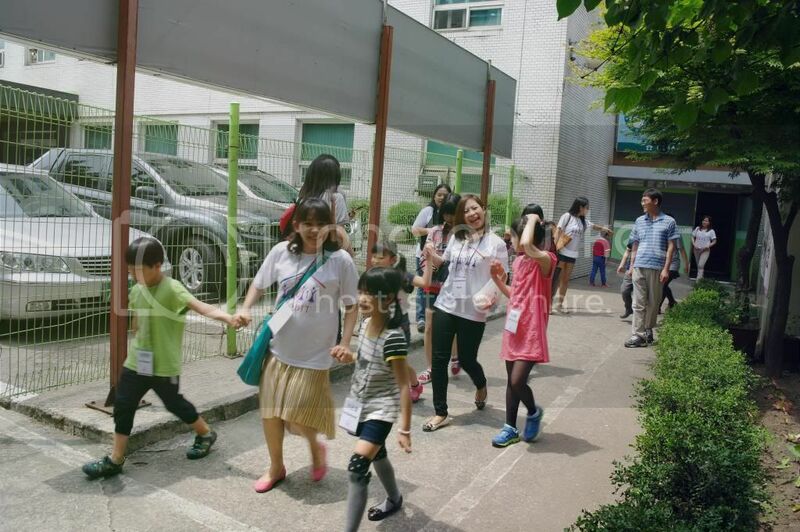 My kids and the other “The 601 Habit” kids (children of the other ladies) have developed a sense of bonding with the kids of Kumkang. The movie date was exciting for all of them, too. Imagine having those many friends on a movie date! We occupied more than 4 long rows in the movie theatre. Good thing, everyone was in their best behaviour. Well, almost everyone most of the time:-). My 4-year old boy who showed independence to be with the big boys wailed and cried for me after the movie finished! We also would like to thank Mr. Ted Kang, CEO of TSIS, Inc., the company that donated 50 units of computers for our “Hands-On Philippines” project, for sharing his time with us and to his daughter, Miss Pearl Kang, who volunteered for the activities with Kumkang School. Let’s keep on spreading the love! 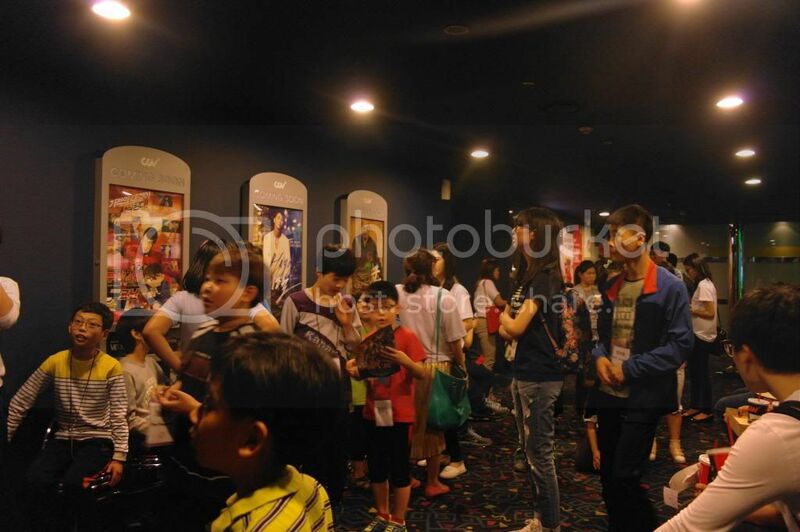 More pictures of the movie date here. This coming Saturday, June 28, is again the 4th Saturday of the month. 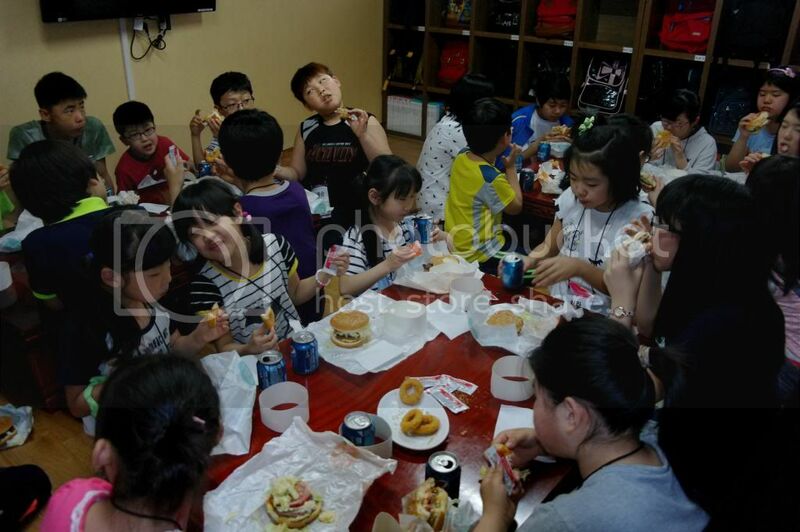 The kids of Kumkang are getting perked up again! We’re doing another out-of-Kumkang activity:-).